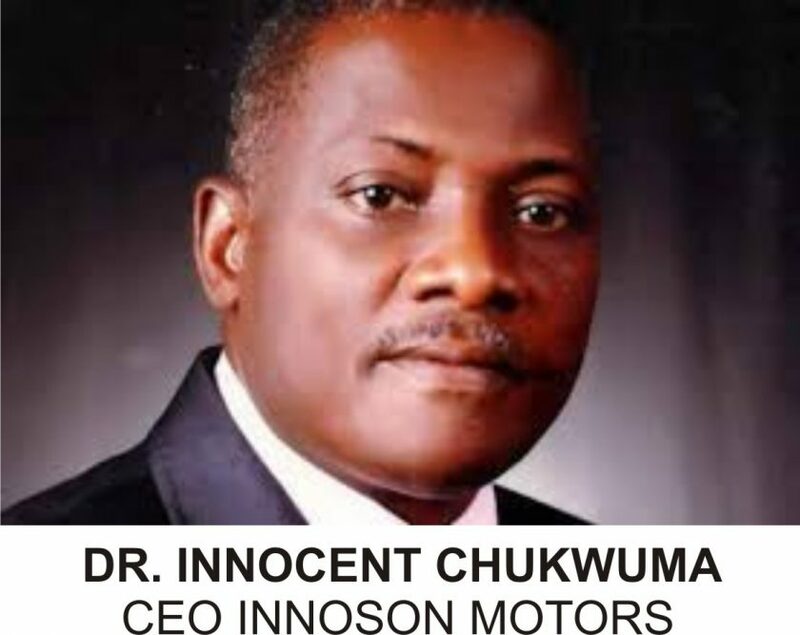 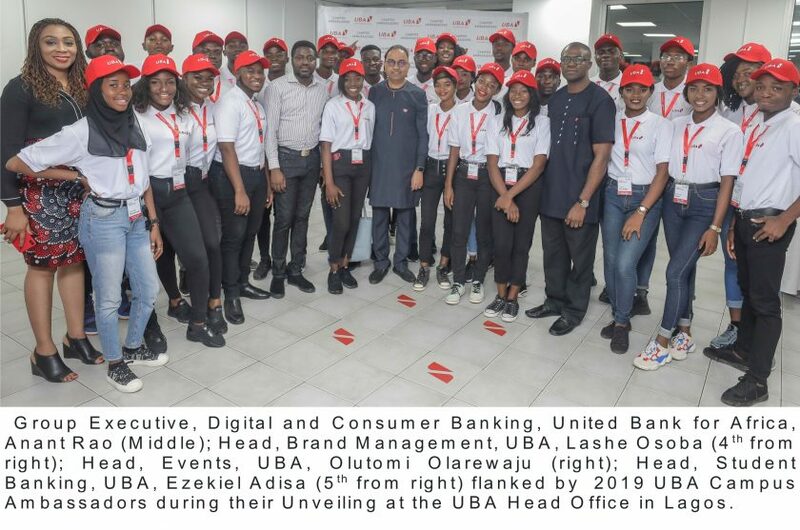 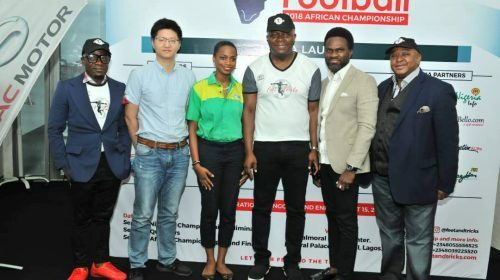 L-R: Mr Scofield Wu, Manager, GAC Motors Africa; Jumoke Oyewole-Lawuyi, Brand Manager, Sprite; Valentine Ozigbo; Chairman, Feet ‘n’ Tricks International; Mary-Callista Ozigbo; Iheanyi Nzekwe; Distributors of Scavi & Ray; Mr Fela Ibidapo, Divisional Head, Communications, Heritage Bank, during the Press Conference to announce the commencement the call for entries for Freestyle Football 2018 African Championship in Lagos. 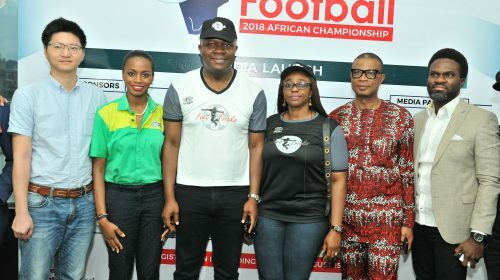 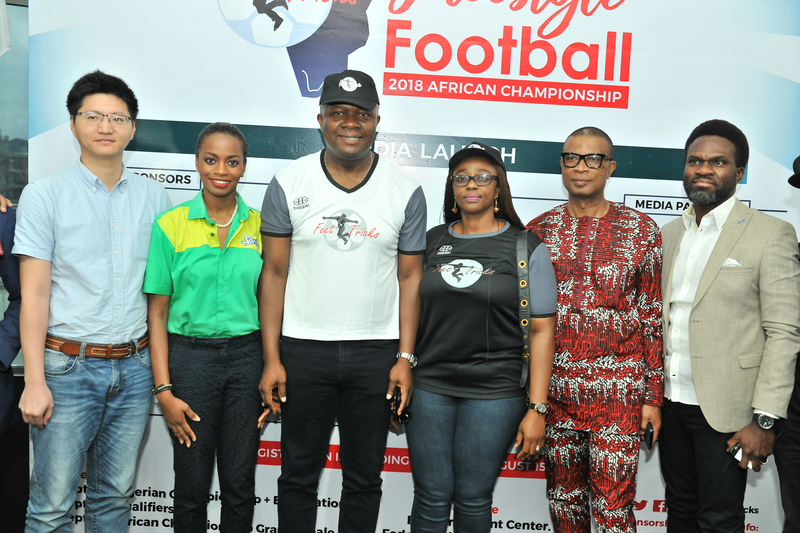 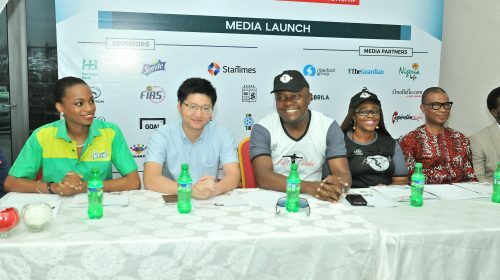 L-R: Ms Jumoke Oyewole-Lawuyi, Brand Manager, Sprite; Mr Scofield Wu, Manager, GAC Motors Africa; Mr. Valentine Ozigbo; Chairman, Feet ‘n’ Tricks International; Mary-Callista Ozigbo; Mr. Iheanyi Nzekwe, Country Distributor of Scavi & Ray, during the Press Conference to announce the commencement the call for entries for Freestyle Football 2018 African Championship to be organised byFeet ‘n’ Tricks International in partnership with the World Freestyle Football Association (WFFA), in Lagos. 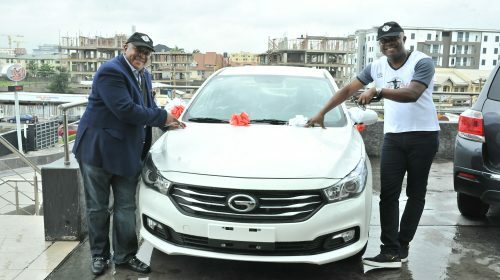 Valentine Ozigbo; Chairman, Feet ‘n’ Tricks International and Olisa Adibua, Director, Feet ‘n’ Tricks International, with the Grand Prize of Saloon Car donated by one of the Sponsors GAC Motors Africa during the Press Conference to announce the commencement the call for entries for Freestyle Football 2018 African Championship to be organised by Feet ‘n’ Tricks International in partnership with the World Freestyle Football Association (WFFA) ,in Lagos.